Rubix Shuttles and Transfers offer a wide variety of luxury coach hire transport solutions for any large scale transport needs co-ordinating all your transport requirements and ensuring safety and comfort. We offer a wide range of 13 to 60 seater semi-luxury, luxury and super luxury coaches for any social or corporate event. 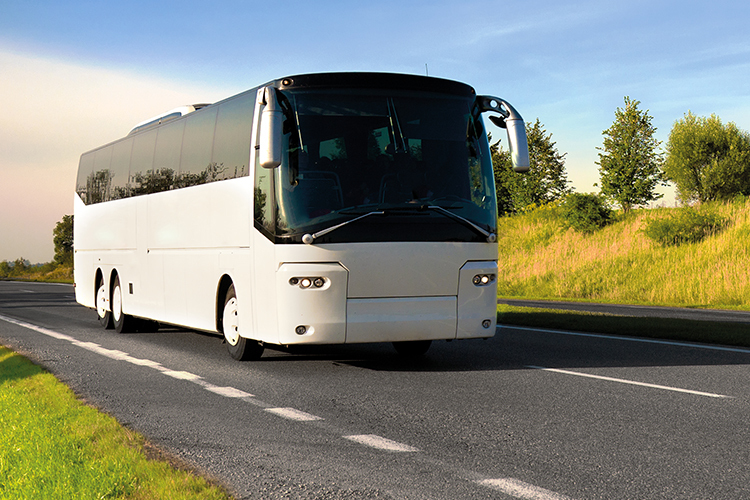 YOUR ONE-STOP TRUSTED COACH CHARTER SOLUTION.